Usually taking place in December, this year’s (C)old Man Jam will take place at Pier 62 Hudson River Park (Like last year). It all kicks off at 11 a.m. on Saturday, November 11th. 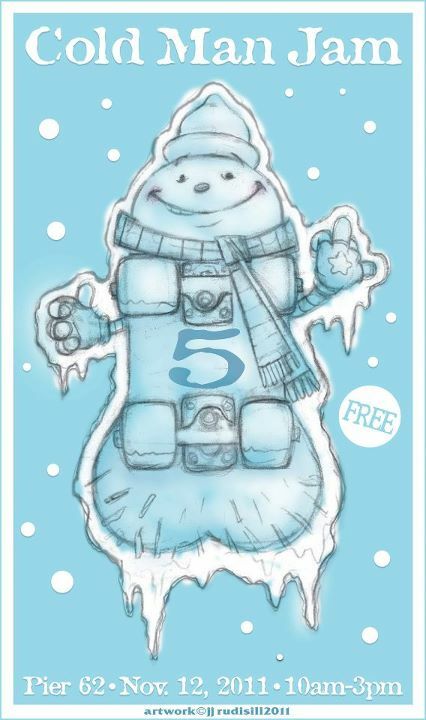 It will be the 5th installment of the Cold man Jam this year of a venue that was held before at Owl’s Head. 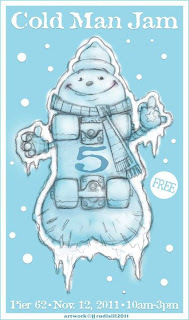 The Cold Man Jam 5 is an open skate session set to take place at the Pier 62 Skate Park from 10 a.m. until 3 p.m. Admission is free.